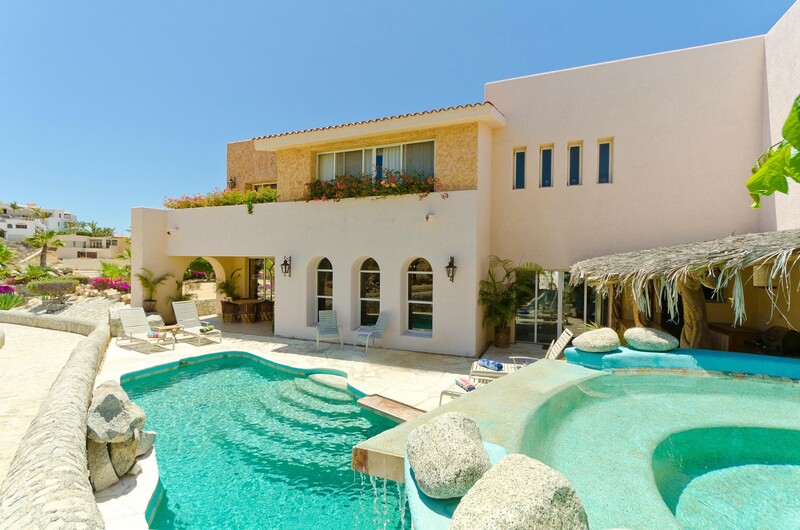 If you hope to stay in the exclusive Pedregal neighborhood on your next visit to Los Cabos, you will want to consider the newly built Villa de La Luz. 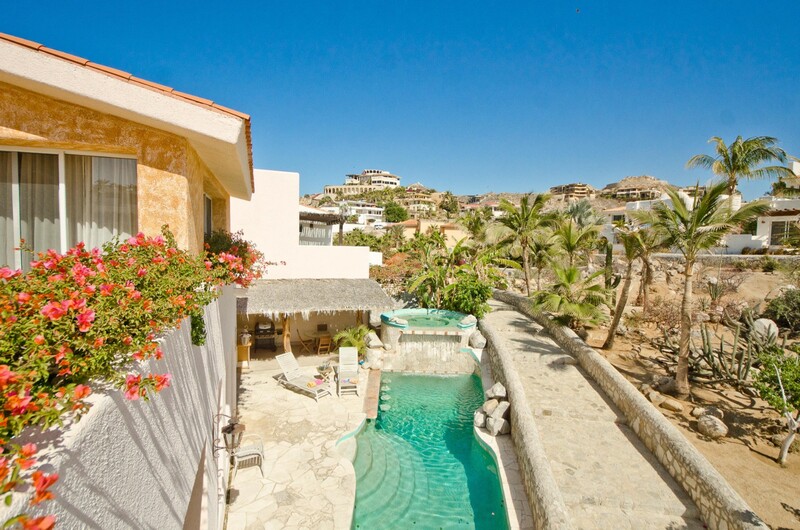 With a main villa and smaller annex, it provides an abundance of indoor and outdoor living spaces, non-stop views, and a long list of luxuries. 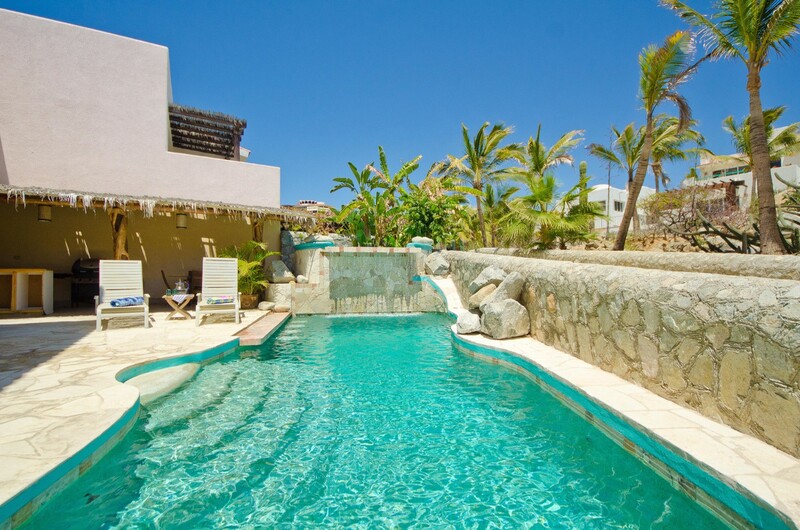 For many, an essential part of a villa holiday is the pool area, and this six-bedroom gem has a remarkably appealing pool for you to enjoy. Above is a large hot tub that is designed in a natural and flowing form, it creates a waterfall feature into the lovely stretch of pool below. 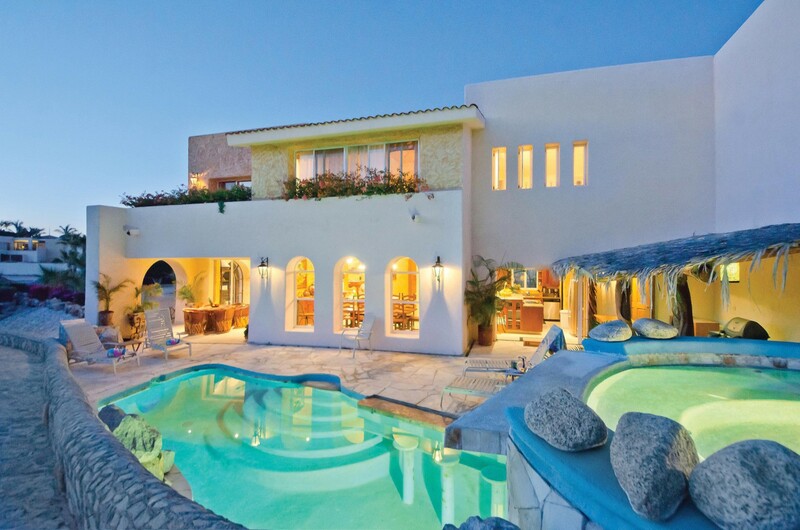 The pool is screened for privacy and features a swim-up bar. 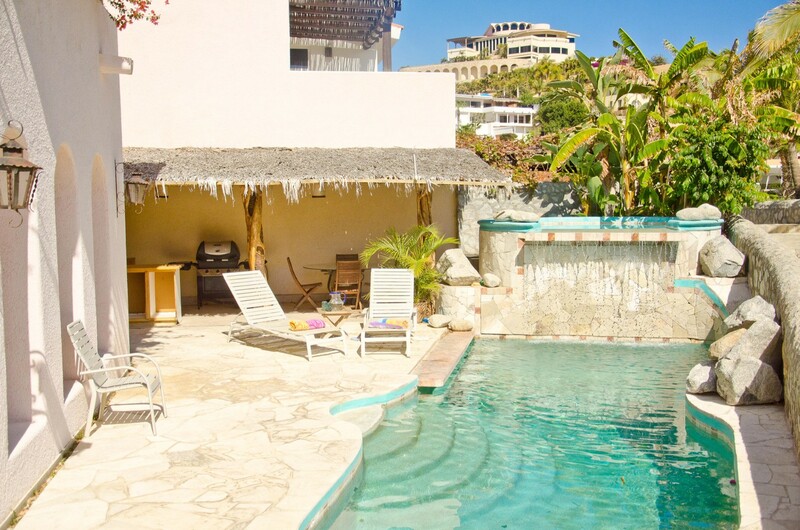 It is flanked by the terrace area as well as its own palapa. The terrace opens to a verandah, and the palapa functions as a lovely al fresco dining niche alongside the barbecue. 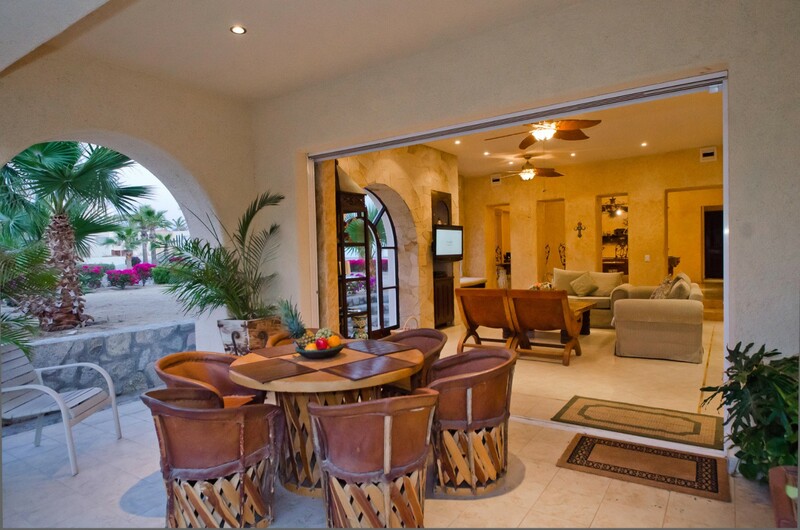 The terrace is also designed as a dining area, but opens into the lovely and elegant great room. 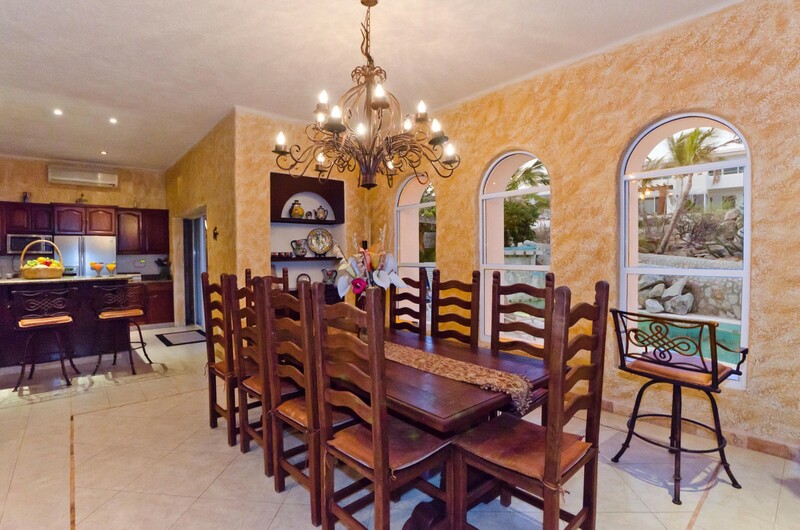 This is a gorgeous space with arched windows gazing out to your private garden. 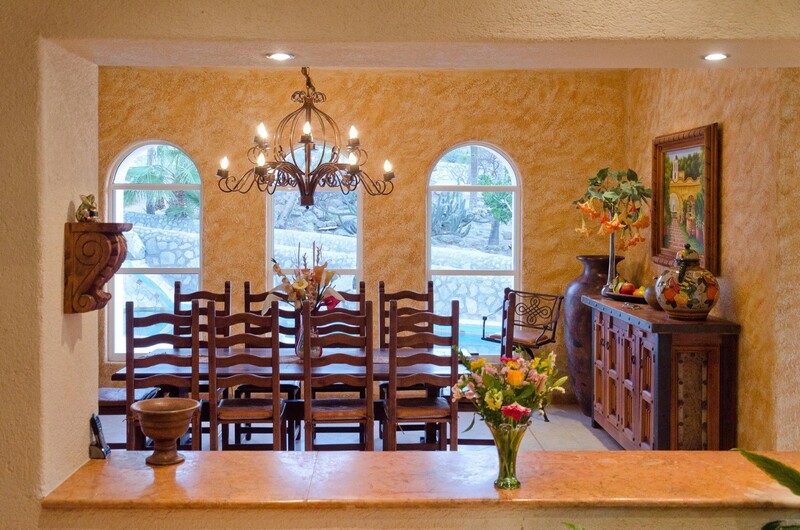 The use of old world and mission décor makes this an inspiring space. It features the roomy living room with entertainment system, gorgeous dining room area, and fully-equipped kitchen with breakfast bar. 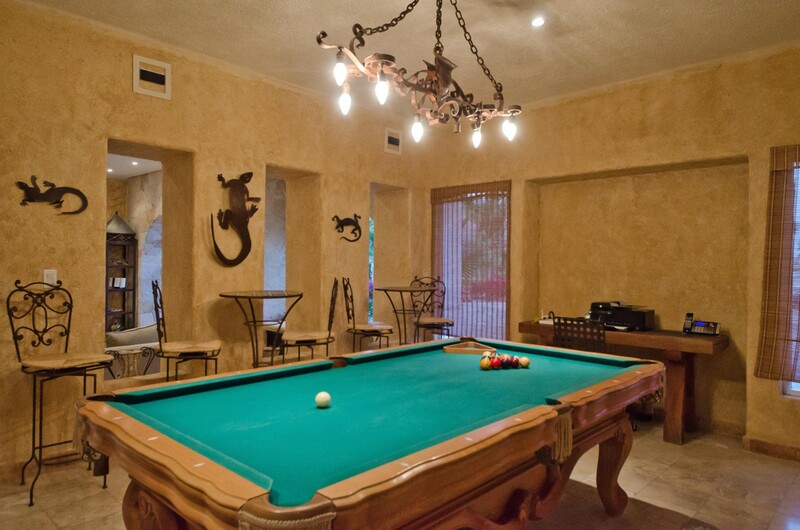 There is also a full billiards room and office on this level of the property. 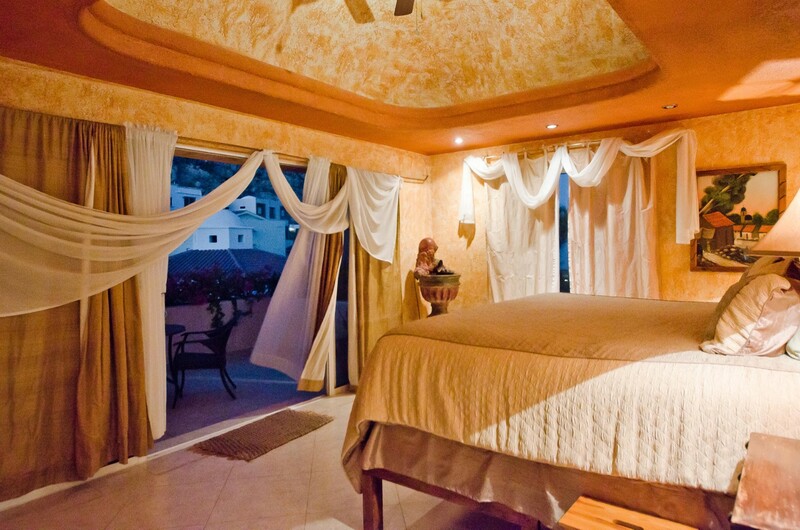 The six bedrooms are opulent and luxurious, offering complete privacy and good views. 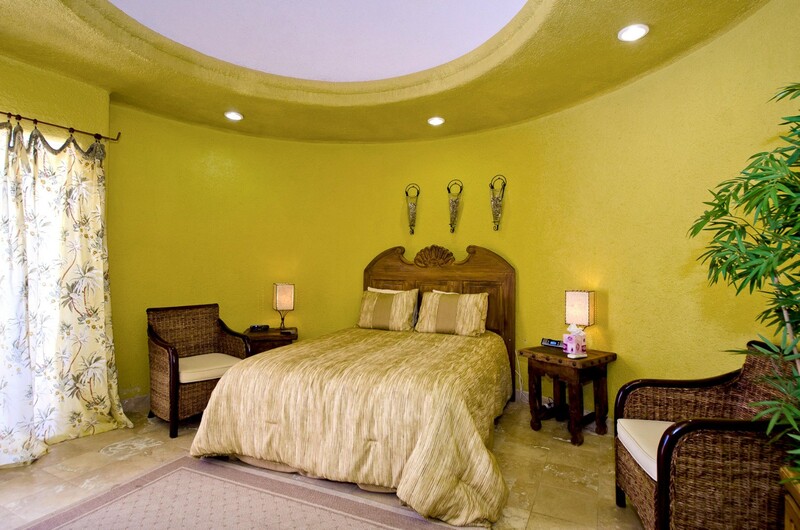 There are three master suites, each given a name to describe the décor. 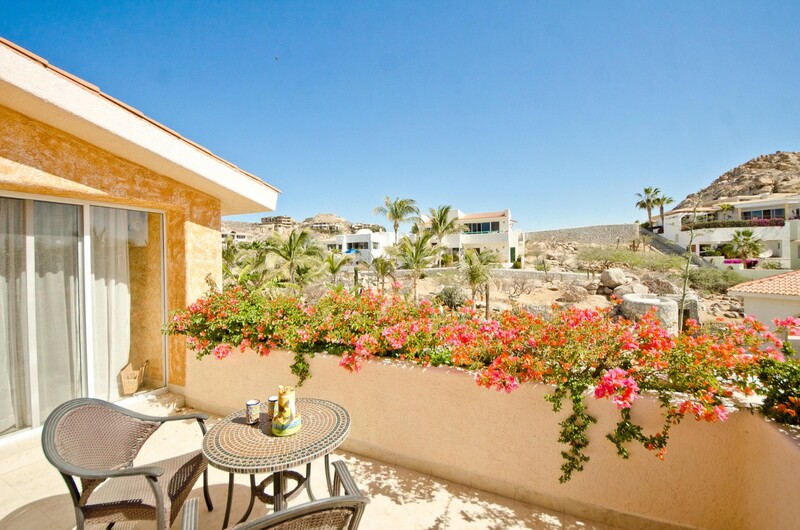 They are each king suites with patios or terraces. 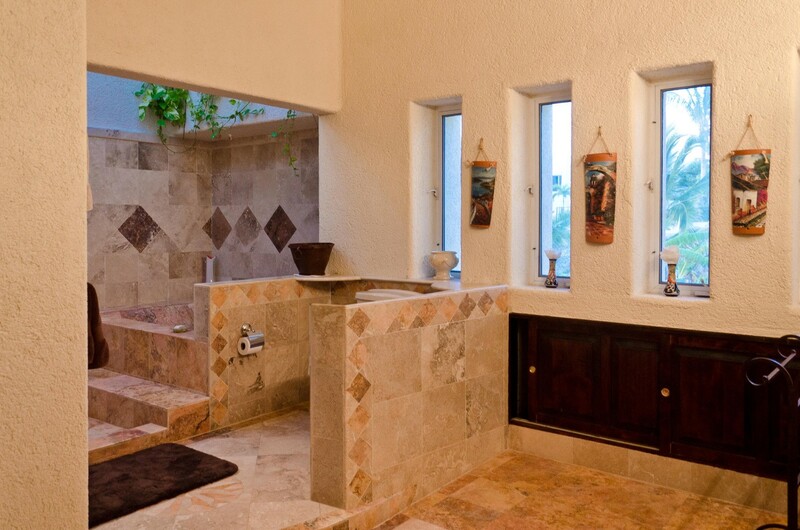 One has a larger sitting room, and all three have premium ensuite baths. 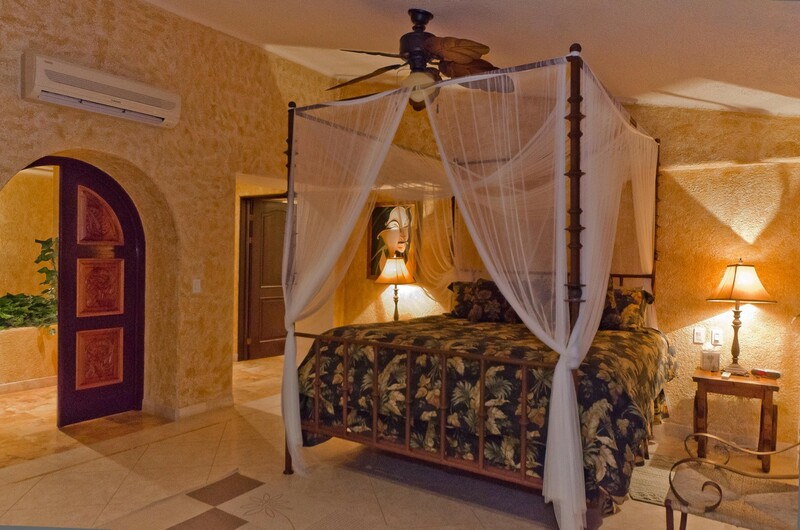 There is also a queen suite that is a master bedroom. There is a dual queen suite as well. The annex features a smaller bedroom ideal for kids. 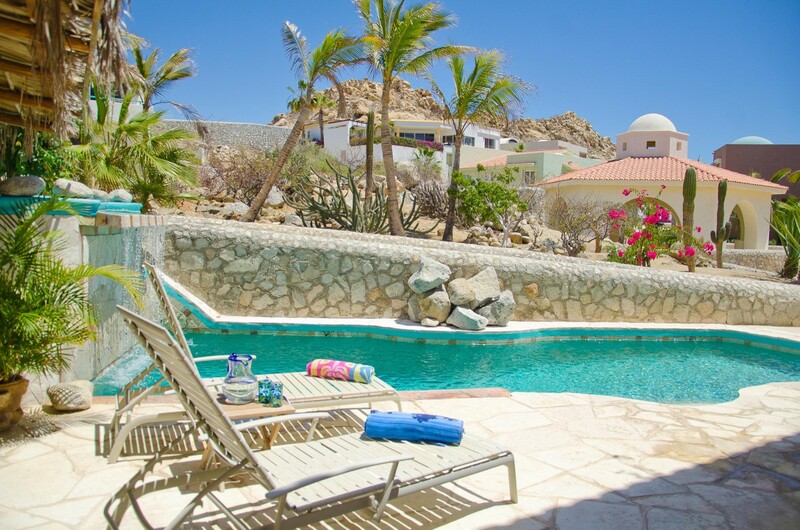 Perfect for a family or group vacation, the Villa de La Luz is amenities-rich and ready to relax and rejuvenate. Bedroom 1: Master bedroom with a king-size bed, access to patio, walk-in closet and en-suite bathroom with 2 person bathtub, separate shower, double vanity and wc. 2 guests maximum. Bedroom 2: Master bedroom with a king-size bed, walk-in closet, access to patio and en-suite bathroom with double shower, double vanity and wc. 2 guests maximum. Known as Princess room. Bedroom 3: Master bedroom with a queen-size bed, sitting area, access to balcony and en-suite bathroom with vanity and wc. 2 guests maximum. Known as Green room. Bedroom 4: Bedroom with 2 queen-size beds and en-suite bathroom with vanity and wc. 2 guests maximum. 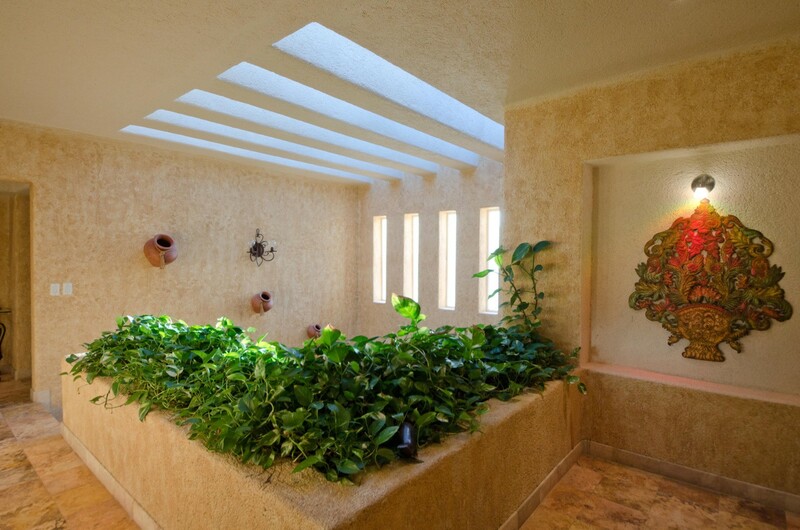 Known as Jungle room, great for children. Bedroom 5: Master bedroom with a queen-size bed, small patio and en-suite bathroom with vanity and wc. 2 guests maximum. Bedroom 6: Separate bedroom with a twin bed and en-suite bathroom with vanity and wc. 1 guest maximum. Known as Surfer room. 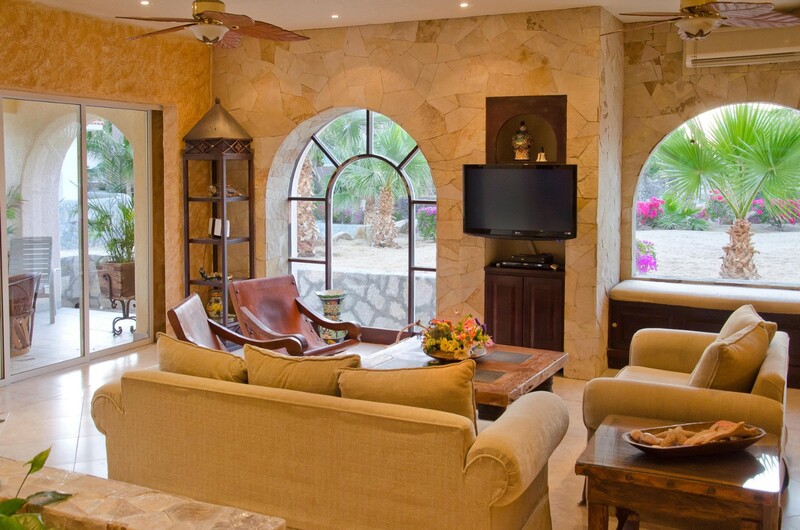 Villa de la Luz - Los Cabos is offering a 7th night free for travel between January 5, 2019 and December 16, 2019. 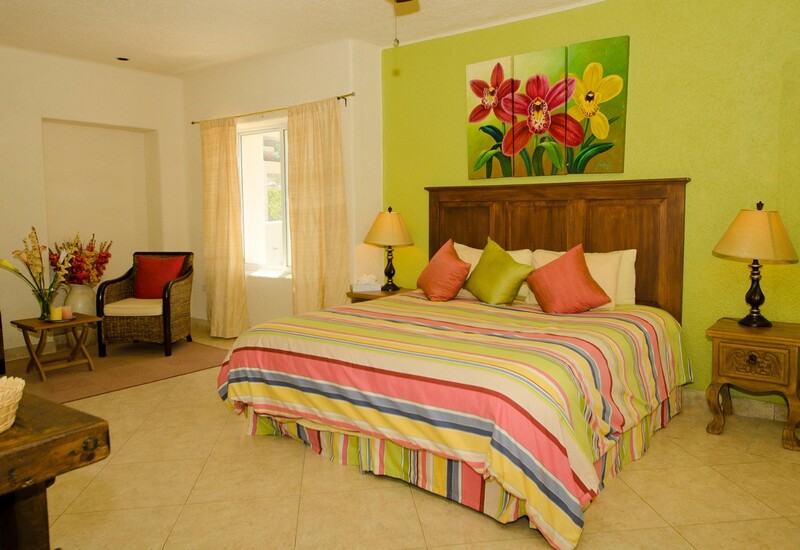 Promotion applies to the 6 bedroom rate. 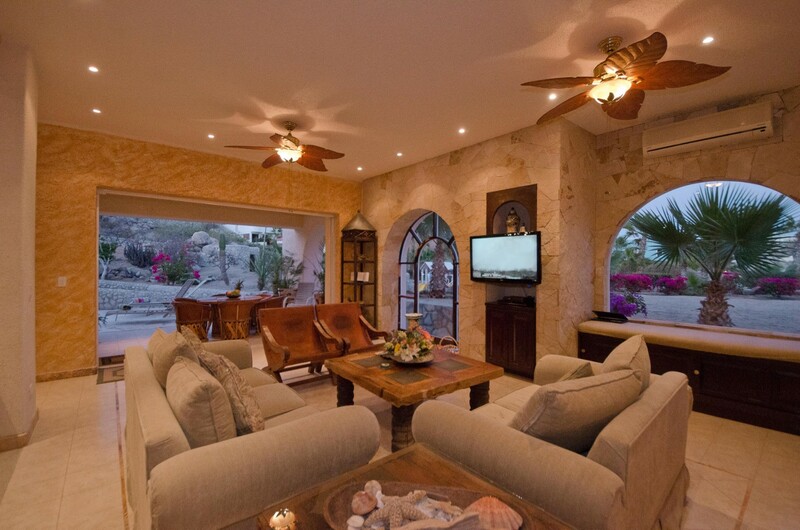 Spacious and modern Villa in upscale Pedregal neighborhood. Villa looks as good in person as in pics! Centrally located to everything you need! Concierge Hector, was super helpful with anything we needed! Would definitely stay again! Had an awesome time with my buddies. 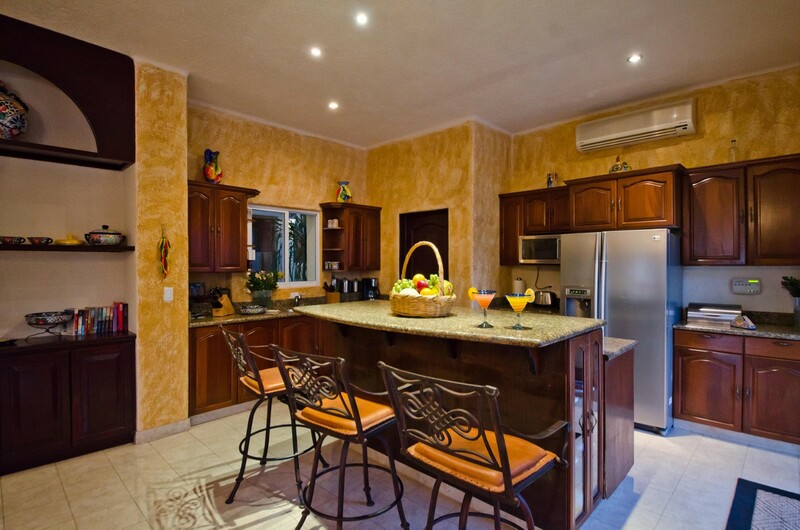 Staff was attentive, property was very clean and well stocked. 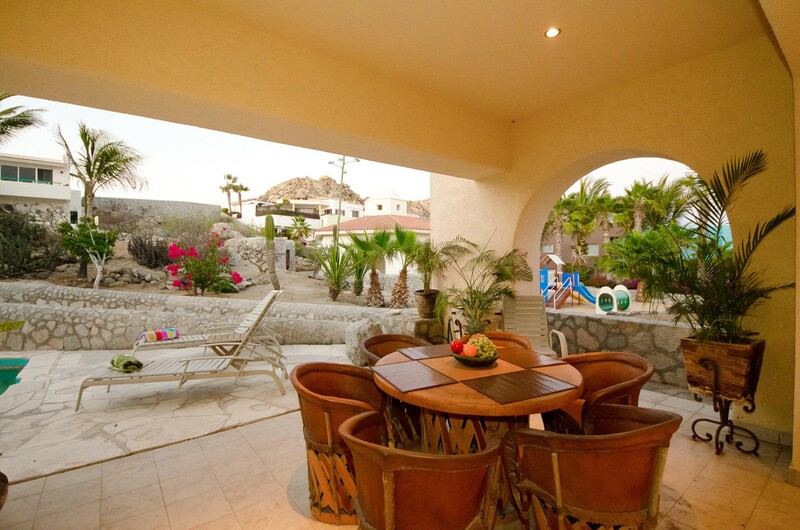 Our stay at Villa de la Luz was wonderful. The staff was incredibly welcoming and accommodating, and the house looks even better in person than in the pictures! The only downside was that the sun never hit the pool during the time of day we would want to use it, so we ended up splashing around the hot tub most of our stay when we weren't at the beach. Everything else was perfect. 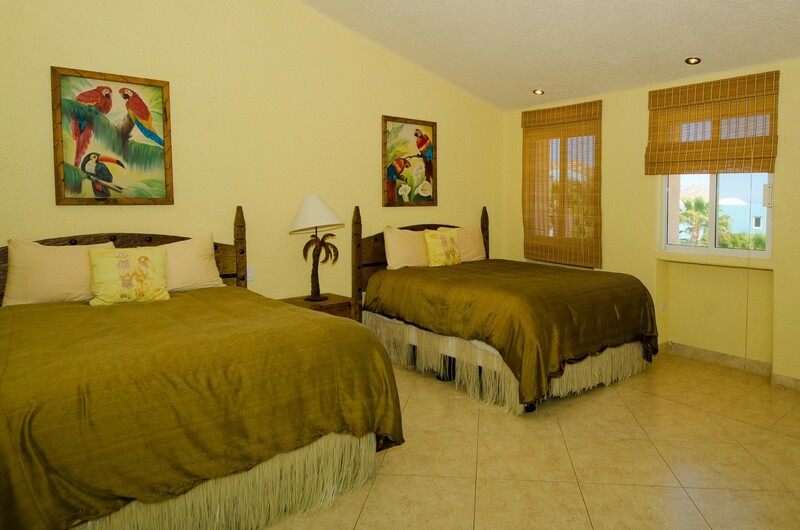 Spacious rooms, each with their own bathrooms, and great location.